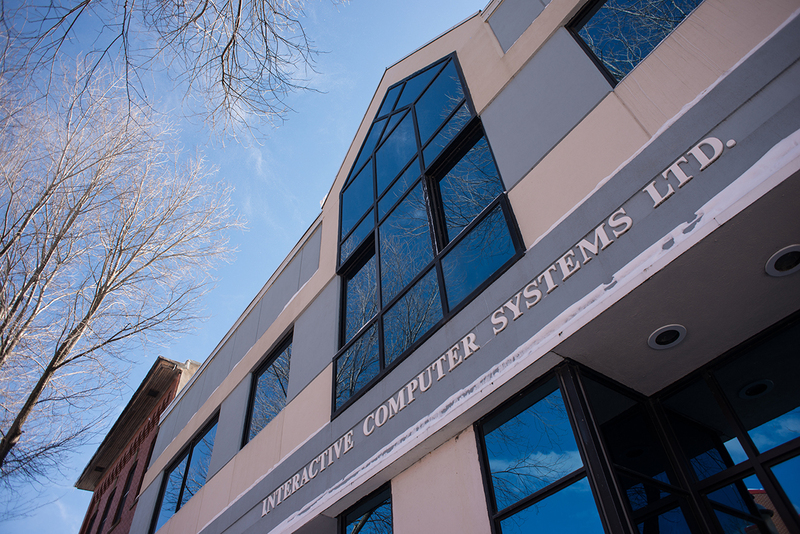 Interactive Computer Systems Ltd. (ICS) was established in Fredericton in 1977 primarily to service a small, but growing personal and small business computer market. ICS, a totally New Brunswick owned and operated company, has grown to become one of the largest suppliers of computer hardware and software to both the public and private sectors of New Brunswick. The company continues to provide leading hardware and software technology to the ever-increasing demand for computer solutions. ICS has established a Total Customer Services Division which boasts Microsoft Certified Systems Engineer and A-Plus Certified technicians. ICS is presently a Microsoft Certified partner and CA Certified Partner, as well as being an authorised dealer for a wide variety of computer hardware and software products, including various vertical market products. ICS is a Windward Accounting Software reseller with qualified Installers and Trainers. Our staff includes Certified individuals to help small businesses make sound accounting and business decisions. We are authorized dealers for Hewlett Packard, Epson, Lenovo, Toshiba, Microsoft, Computer Associates, Windward Accounting, and others. Our Business Centre offers total solutions to the business community in the form of integrated business systems, point-of-sale solutions, support and training. Our network specialists can help you plan, install and support the proper network solution for your business. One of the largest stock of computer components and software and a qualified service department enables ICS to provide fast, efficient service to all its customers. A large rental inventory of notebooks, printers, desktop computers and monitors enables us to meet customer demand for rental equipment for short-term projects such as trade shows and special projects. We are Interactive Computer Systems and for over 40 years, have made our passion for Information Technology a valuable resource for our clients. Whether a single PC or an entire corporate network, our end goal is customer satisfaction.